Salsa Legend Cheo Feliciano Dies : Alt.Latino One of the most respected figures in Latin music, the salsa singer had deep roots in both Puerto Rico and New York, where he influenced a younger generation of musicians. Cheo Feliciano at the opening of The Fania All Stars 2013 world tour in San Juan, Puerto Rico. 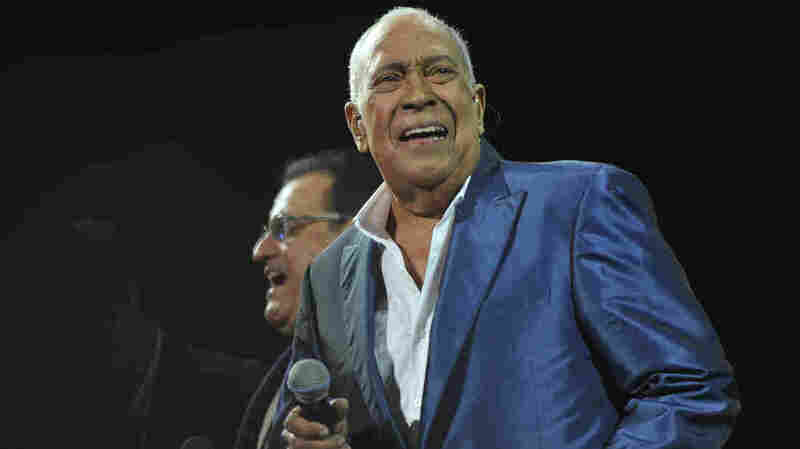 Three days of mourning have been declared in Puerto Rico following the death of salsa great Cheo Feliciano in a car accident there early Thursday. The singer was 78. 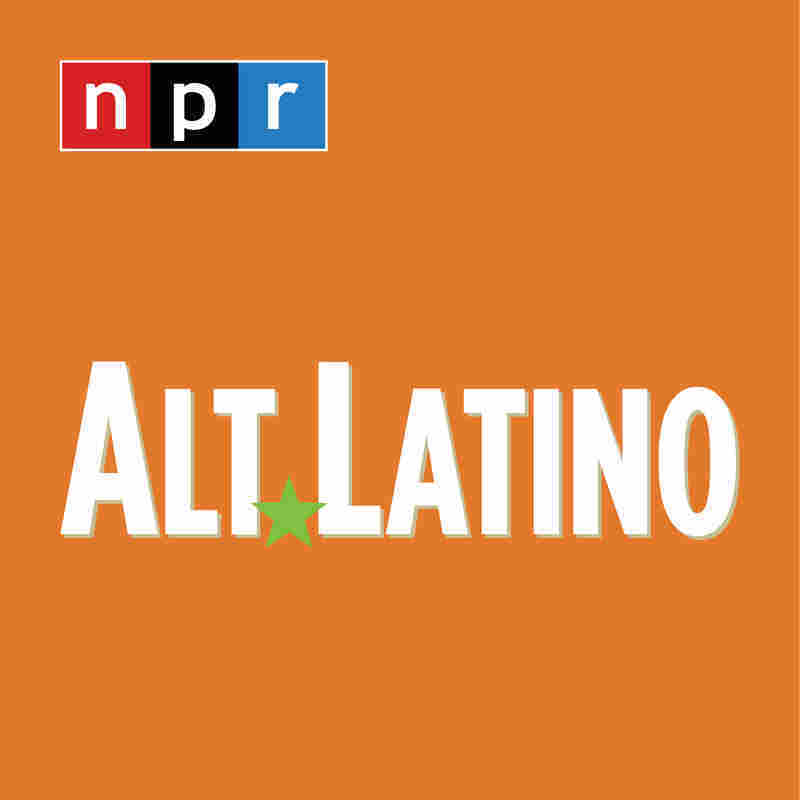 "His music embodied the rhythm of Puerto Ricans living in New York City," U.S. Rep. Nydia Velazquez (D-NY) said in a statement, "and his lyrics helped tell our collective story." José Luis Feliciano Vega was born in 1935 to a working class family in the southern Puerto Rican city of Ponce. At 17, he and his family joined the massive Puerto Rican diaspora of the 1950s, and moved to New York. That's where Cheo started to train with the big Latin dance orchestras and develop the sound that would make him an icon in both New York and Puerto Rico. On October 5th, 1957 he married his wife — and music. In the morning, he wed Puerto Rican dancer Socorro "Coco" Prieto León, whom he remained with for the rest of his life. That night he made his first appearance with the popular Joe Cuba Sextet. Legend has it that after a performance that lasted about six hours, Feliciano was finally allowed to go on his honeymoon. Feliciano's velvety rich baritone was unusual for a Latin singer, and made him one of the most recognizable voices of the era. But as his star rose, his addiction to heroin intensified. He eventually returned to the island and became homeless. Following rehabilitation, Feliciano came back to music full force in 1972. He joined the legendary Fania record label. Cheo, his first solo album, broke all sales records in the Latin music market, making him the label's new star. The album includes the iconic song "Anacaona." Feliciano went on to be one of the most beloved and respected figures in Latin music, collaborating with likes of Carlos Santana. Feliciano's hits include the love ballad "Una en un Millón" and "Contigo Aprendí." He was influential to a generation of younger salseros, including Panamanian singer-songwriter Rubén Blades, who has said he modeled a lot of his own music after Cheo's. 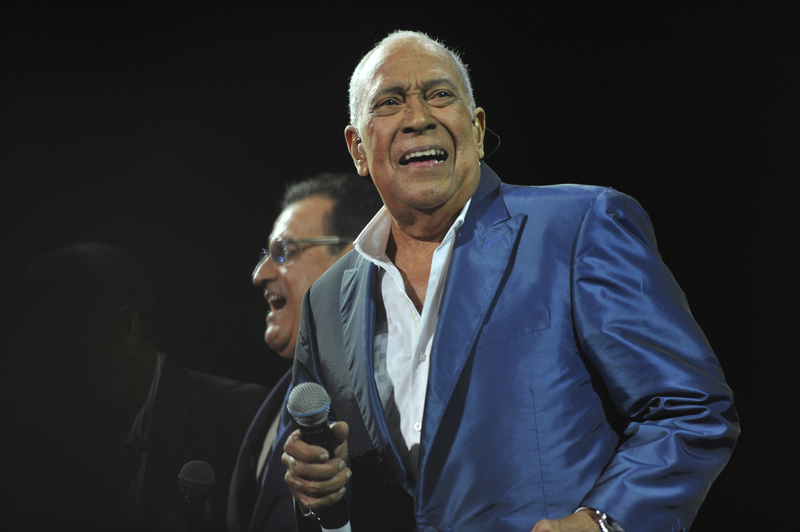 Feliciano won a Latin Grammy lifetime achievement award in 2008. As news of Feliciano's death Thursday morning made headlines, musicians from across the world expressed their grief. Fellow salsero Willie Colon tweeted: "Cheo mi pana, que dolor siento. Siempre sera uno de mis heroes" (Cheo my friend, what pain I feel. You shall always be one of my heroes).